Model: The Lenovo IdeaPad 520-15IKB-81BF00CXHV is a laptop for office or multimedia use. Featuring top-of-the-line processing and advanced graphics options, this 15-inch laptop is designed to impress. Finished in premium metal and offering Harman speakers optimized with Dolby Audio, the Ideapad 520 is a blend of style and substance. 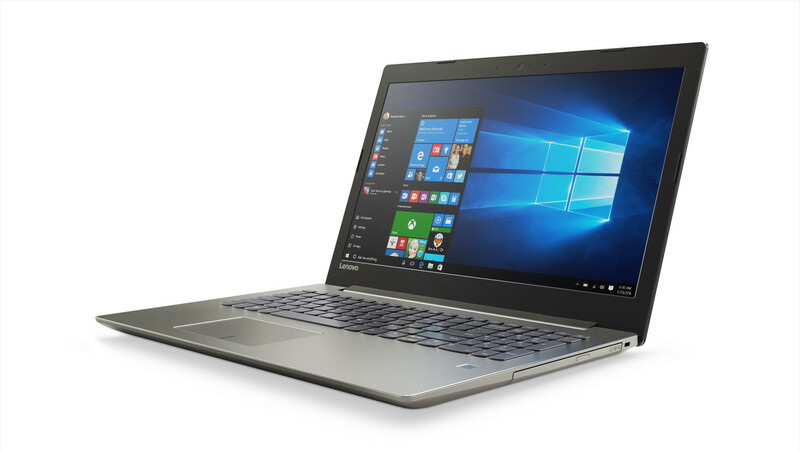 The Lenovo Ideapad 520 has virtually no change compared to its predecessor. The machine still has a weight of 2.2 kg, so it is very portable. The house is made of aluminum, with some plastic. The design is clean and light. Its line is graceful, and this sparkling color is a pretty feminine, realistic elegance. The hinge is stable, well-maintained, and the way in which it can be realized makes the screen fold out 180 degrees. The laptop is available in three sophisticated tone-on-tone options with a soft-touch finish: Iron Grey, Champagne Gold, or Bronze. 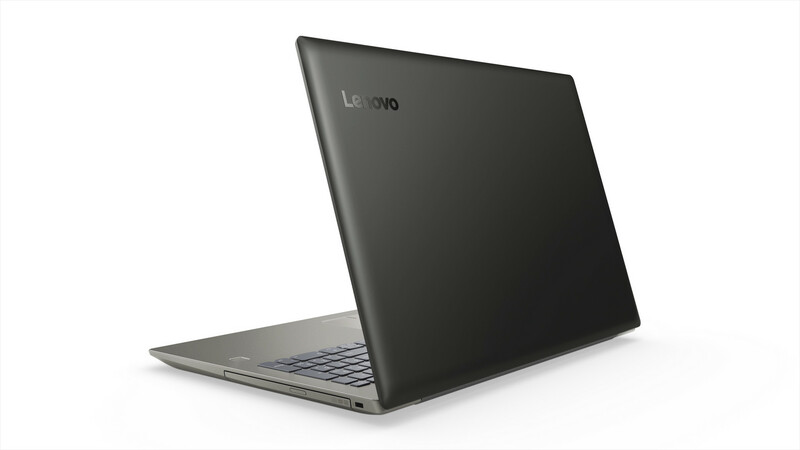 The Lenovo Ideapad 520 has a 15.6-inch IPS display. Of course, the manufacturer does not feature the most expensive solutions here, but the display has some great features: 1920 x 1080 resolution, and great viewing angles from the IPS panel, as well as realistic color rendering. It could be a bit better in brightness, but it would not be a big problem with outdoor work. 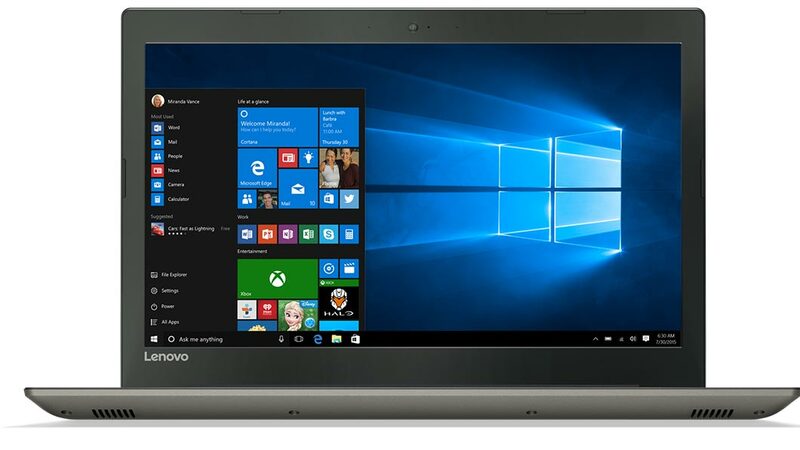 As for hardware specifications, the Lenovo IdeaPad 520 is powered by an Intel Core i5-8250U processor with 4 cores and HyperThreading support for 8 threads simultaneously. The processor is supported by 4 GB 2,400 Mhz DDR4 RAM. 4 GB can often be few, but it is expandable as there are two slots on the motherboard that can hold up to 16 GB of RAM. The CPU has an integrated Intel UHD Graphics 620 video controller. Furthermore, the IdeaPad520 is also equipped with a dedicated Nvidia Geforce MX150 with 2 GB of GDDR5 VRAM. The speakers' openings remain unchanged below the keyboard. On the left side, there is a Harman speaker with Dolby Audio, where quality expectations can be justified. User will experience crystal-clear audio with minimal distortion at any volume. The same Intel Wireless 3165 built-in WLAN card is located in the machine. Of course, the laptops also comes with Bluetooth 4.1 and a webcam. As for connectivity, on the left side of the laptop, user can see all the connectors and the LED feedback are here. Here's the power connector, an Ethernet port, HDMI, two type-A and one C-type USB, 3.5 mm jacks and a card reader. The right side of Ideapad 520 is almost completely empty. There is only a Kensington lock there.